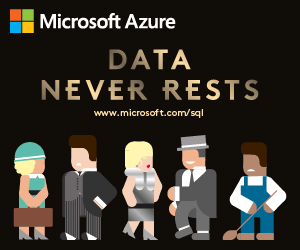 What Application Developers Should Know About SQL Server? Nowadays many companies don't have dedicated developer positions. Therefore the most of the SQL code has been written by application developers. And they use only a subset of SQL Server features and usually in a suboptimal manner. I spent last ten years working with application developers and have collected common mistakes and misunderstandings between them and DBAs that increase development, test and deployment costs and reduce the overall quality. In this session we will cover the most important things they need to know about SQL Server and that cannot be easily or cheap fixed by DBAs or consultants.